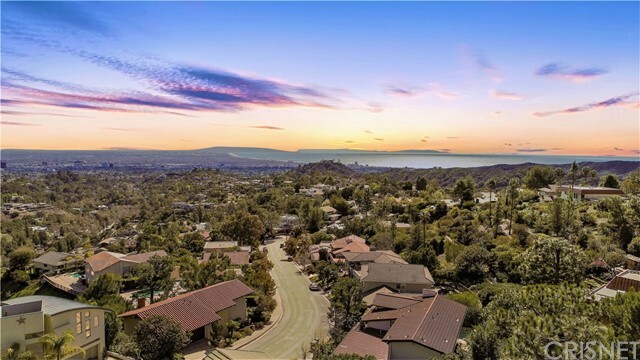 All Brentwood homes currently listed for sale in Brentwood as of 04/19/2019 are shown below. You can change the search criteria at any time by pressing the 'Change Search' button below. "Better than brand new! Stunning single-story home! Only 5 years old with more than $175k builder and homeowner improvements done for you! Elegant open floor plan, distinctive 9 foot ceilings, spacious kitchen featuring oversized island, upgraded Italian granite counters, GE Monogram 6-burner gas range with custom warming hood, engineered hardwood and custom tile flooring throughout, plantation shutters in all rooms. Whole house wired with CAT 5E cable. Rear of the 4-car garage has been converted to a full-featured workshop. Water saving back yard has 6 varieties of fruit trees and 4 large garden planters ready for your green thumb. Premier end of court location offers privacy and convenience. Just a short walk to the neighborhood park!"